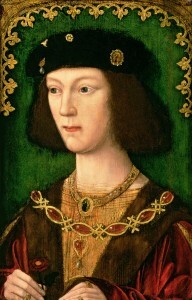 Henry VII had also been widowed in 1503 which put him back on the marriage market. 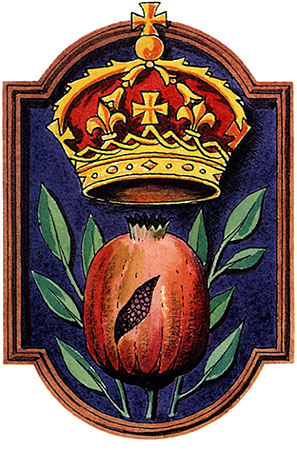 By the summer of 1505 he was rumoured to be seeking a triple Habsburg alliance, marrying his daughter Mary to the future Charles V, Henry to Charles’ sister Eleanor or Austria and himself to Charles’ aunt, the Archduchess Margaret of Austria. Catherine was basically left hanging whilst Henry VII toyed with these various marriage alliances and argued over money. She was left isolated, made all the worse by the fact she couldn’t yet speak English fluently and could barely provide for her own household because of the situation with her dowry. 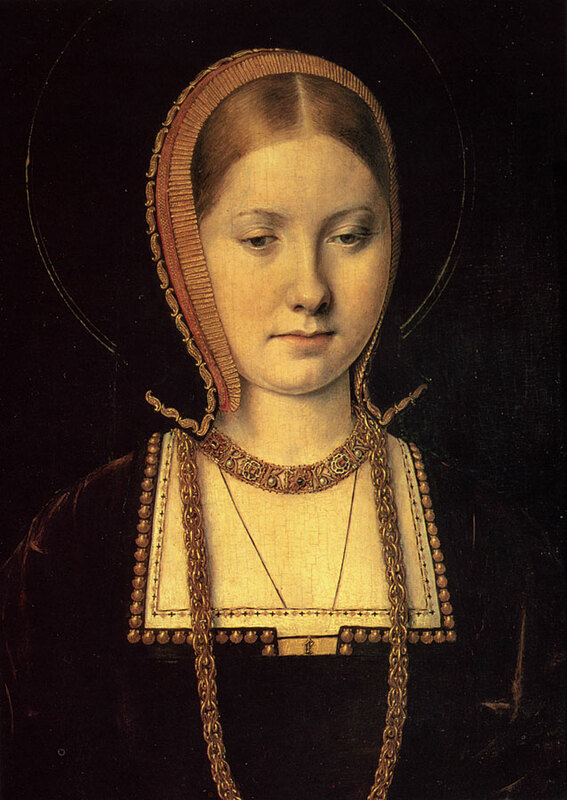 Catherine’s health started to fail with the stress and she finally wrote to her father in the spring of 1509 saying she could no longer take being persecuted by Henry VII and wanted to return to Spain. As it turned out there would be no need for this as Henry VII died on 21st April 1509, releasing Catherine from his clutches after nearly 7 years. Henry VIII was now King and his marriage to Catherine could finally move forward! Henry had got to know Catherine well over the years and a deep affection had developed between the pair. 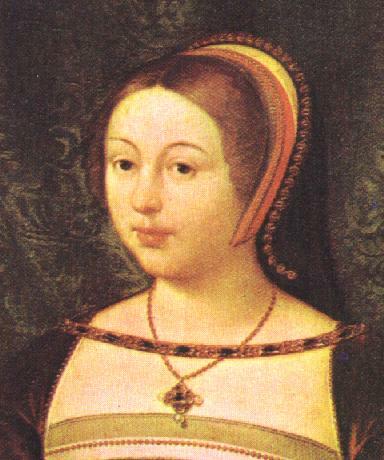 Henry had first met Catherine when she arrived in England and due to Henry VII’s reluctance to provide for her she had been forced, by circumstance, to spend more and more time at court which put her in close proximity to Henry. This was by no means Henry VII’s intention, he kept a tight reign on all of Henry’s actions and Catherine once wrote to her father to say she had been unable to see Henry for 4 months despite living in the same palace. 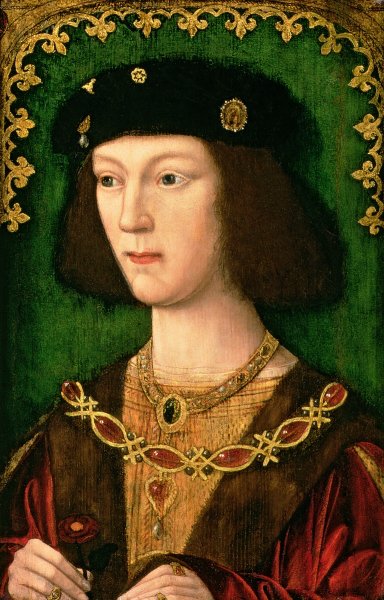 Despite this Henry’s feelings for Catherine intensified as he got older especially as Catherine was such an object of sympathy which resonated in the heart of the romantic young Henry. After his marriage Henry even wrote to Ferdinand to say if he was still free he would choose Catherine above all others. 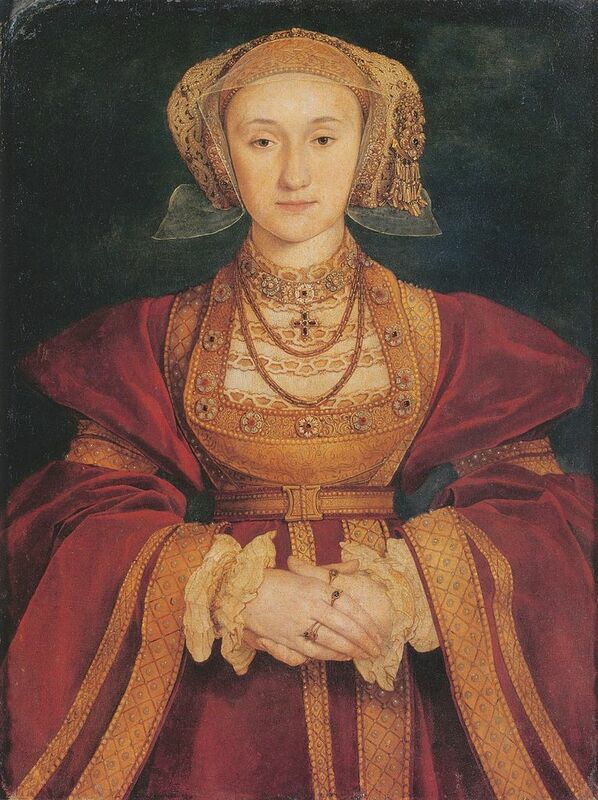 On Catherine’s part Henry was easy to fall in love with; handsome, well educated and athletic and she had long seen Henry as her true wife in the eyes of god following their betrothal. The fact she chose wrote to her father to complain about not seeing Henry shows they must have spent time together, so much so that Catherine is clearly upset when she’s unable to do so. There can be no doubt that at the time of their union it was very much a love match. Henry chose to wait just six weeks after the death of his father before he married Catherine in a small and private ceremony which was conducted in in the oratory of the church just outside the walls of Greenwich Palace. Henry was a handsome and dashing 18 year old and Catherine was 23. She wore white and wore her long fair hair loose to signify she was a virgin bride – it was of course especially important to highlight this fact given the circumstances of the marriage dispensation. This fact would also lead Henry to announce after the wedding night that his wife was indeed “a maid”, something he would try and take back as merely “jest” later on in his marriage. 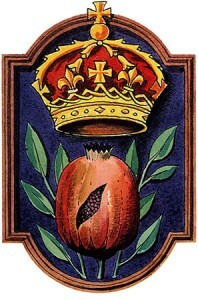 A much more splendid and public celebration was reserved for Henry’s coronation which he chose to share with Catherine. It was hoped by all that the marriage and coronation would herald in a new world, the young, handsome King and his Queen, who herself was “descended from great Kings” as Thomas More had commented. There followed endless feasting, tournaments, pageants and masques and it wasn’t long before Catherine was pregnant. For now things were looking good for Henry VIII and his new wife…. This entry was posted in Catherine of Aragon, Henry VIII and tagged Catherine of Aragon, Henry VIII, Marriage by admin. Bookmark the permalink. I have always been interested by this part of English history. From books, movies, art, articles, and school lessons on this time period, I completely fell in love. This was a well put, and detailed website. I look foreword to reading more. I too are enjoying this website .. I can’t get enough of this time in history … Over the years I can’t help but dislike Henry the 8th .. He treated people so badly and was such a selfish man .. I wonder how he would have done as a man , here in our time .. but I do understand that it was a very different time and women were treated differently .. and the government was so corrupt .. much like today’s .. lol … I have a strong feeling if I had lived in his time and had been so unlucky as to have been around him .. he would have cut my head of too .. lol … And I am enjoying all the information here .. It’s better than any other website that I have been on … thank you .. a person can never learn to much about our history .